Different occasions call for different snacks. However, on a low FODMAP diet it can be very tricky to know what’s a safe option… Fear not! 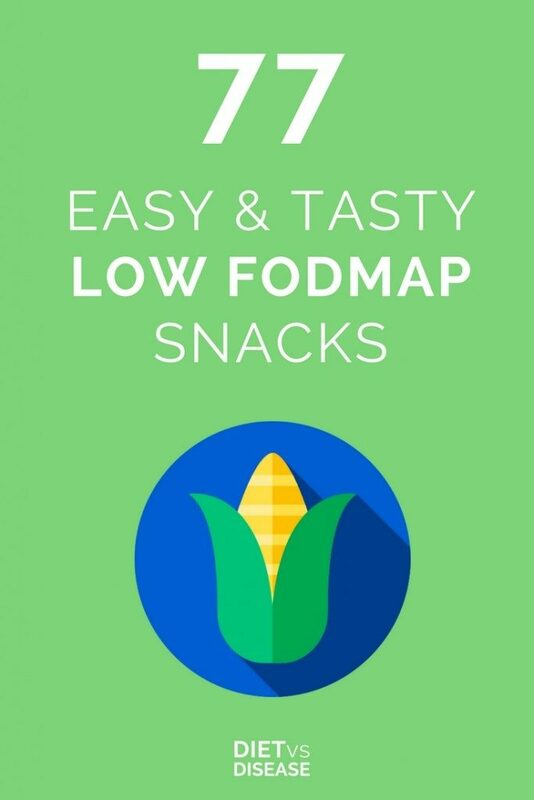 I’ve compiled a giant list of 77 easy low FODMAP snacks divided into different categories, so you don’t have to miss out. 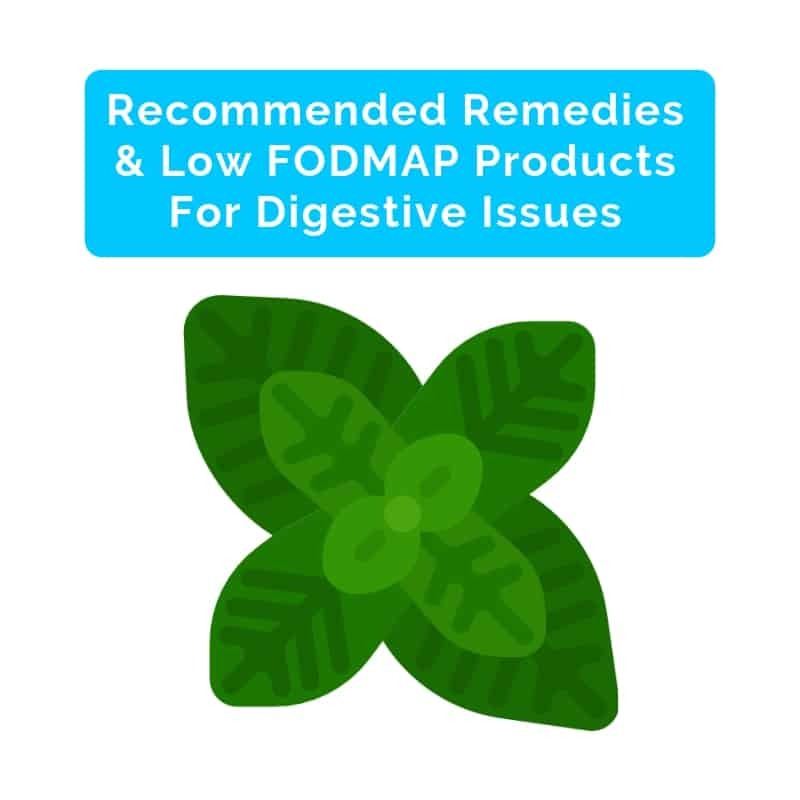 This list includes naturally low FODMAP foods, certified low FODMAP snack products and snack recipes for any occasion. These low FODMAP snacks require no preparation and are transport-friendly. They won’t perish in your handbag or on long road trips in the car. Grab and go! These snacks provide you with protein to keep you full and satisfied and some carbs to give you the energy to concentrate and get through your work day. Low FODMAP snack ideas that won’t be returned at the end of the school day! These snacks are perfect for adding a bit of extra fun to your diet. Just remember they should be occasional snacks only. 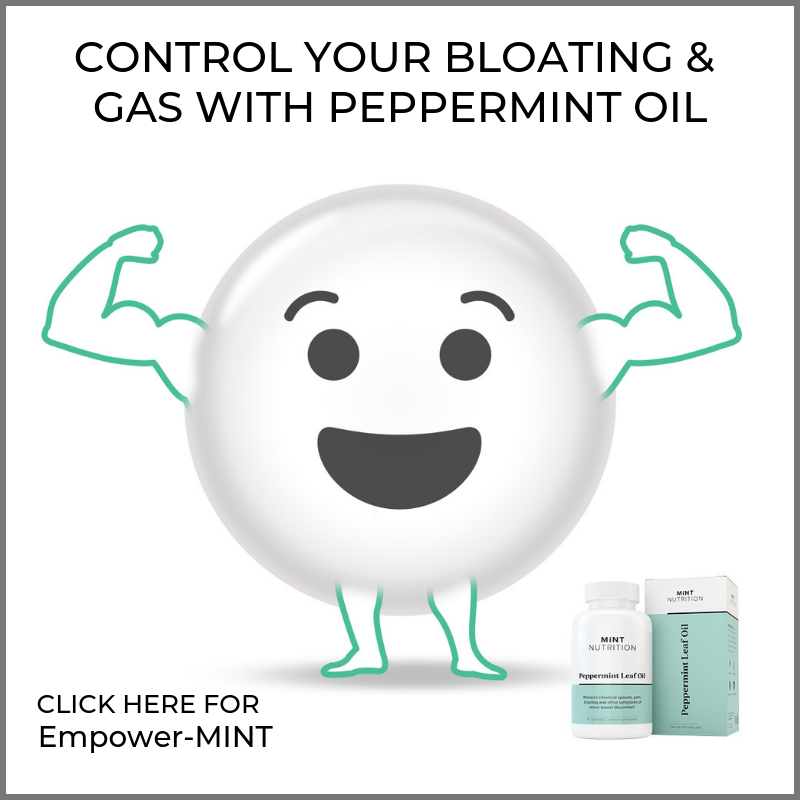 These tummy friendly low FODMAP snacks won’t dampen your social life like your digestive issues may have done in the past.